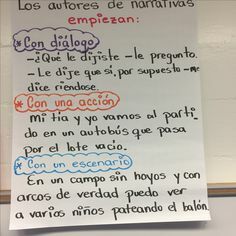 For the past few weeks, my students have been learning (and reviewing) the different skills and strategies great readers use all the time to better understand what they read. 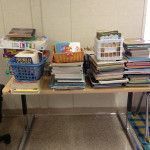 In our classroom, we use reader’s workshop (where each student reads a book at his/her reading level rather than a basal where everyone reads the same text). We have gone over selecting ‘just-right books,’ selecting a good reading spot, expected behaviors, reading volume, keeping track of our reading, and more. 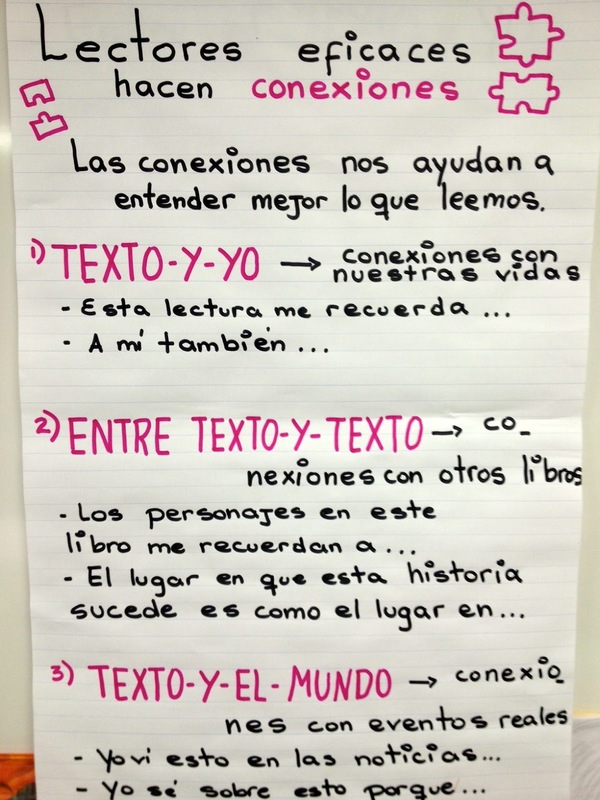 This week we reviewed the different ways readers make connections to what they read: text to us (entre el texto y yo), between texts (entre texto y texto) and between texts and the world around us (entre textos y el mundo alrededor de nosotros). I started the week with the easiest one of the three connections – text and us. This is the type of connection where students make connections between what they read and something in their own lives. 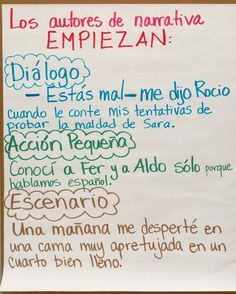 I often use the book I am reading aloud to my students (Esperanza renace or Esperanza Rising in English). I think out loud as I read and find several things that either the main character or secondary characters and I have in common. As my students go off to read independently, they are given a sticky note or book mark to write the connections they make as they read. As the week progressed I introduced between texts connections and ended with text to the world. This last one is my favorite. I usually use one of Eve Bunting’s books as she does a great job at sharing main social issues in such a wonderful and compassionate way. 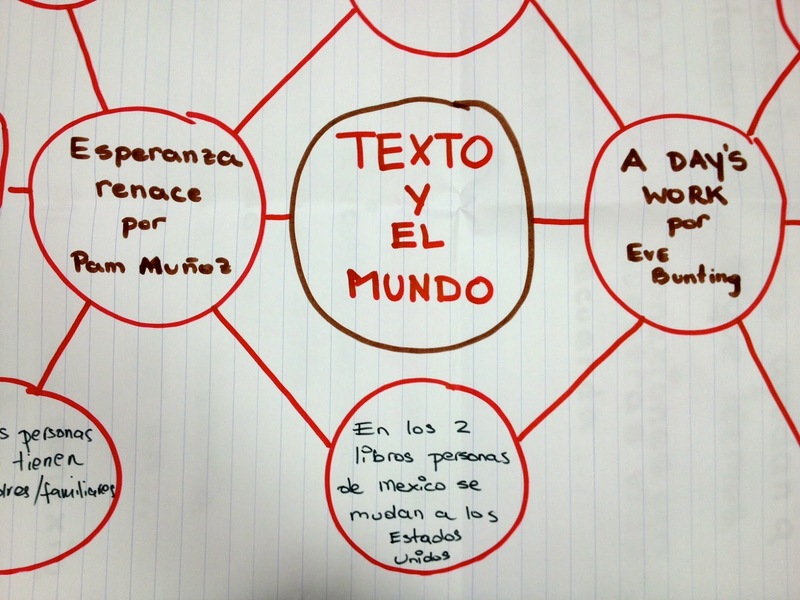 This year I read “A Day’s Work” which not only related well to Esperanza renace, but it also made it easier for my students to see the connections to the ‘world’ around them. The text delicately addresses/touches on issues such as immigration, poverty, language barriers, honesty, and much more. Honestly, a must read, so if you have not had the opportunity to read it, do it. You will not be disappointed. BEFORE Chart – Ready for Students’ Input. Connections Between Books and the World Around Them. As children move up in grades, they go from learning to read to reading to learn. It is such an important task/transition and the more tools they have to tackle texts, the better they will do. It is not just about having the tools though; it is also about knowing when and how to use those tools. This week, I am introducing a set of more sophisticated concepts: metacognition and schema. I will share those soon. So remember to visit my blog/subscribe for automatic updates.